Mon is using Smore newsletters to spread the word online. 500 digisingle cards & codes now only $499! Half the cost of CDs! 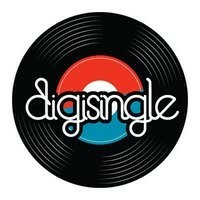 Go to www.digisingle.com to place your order now!